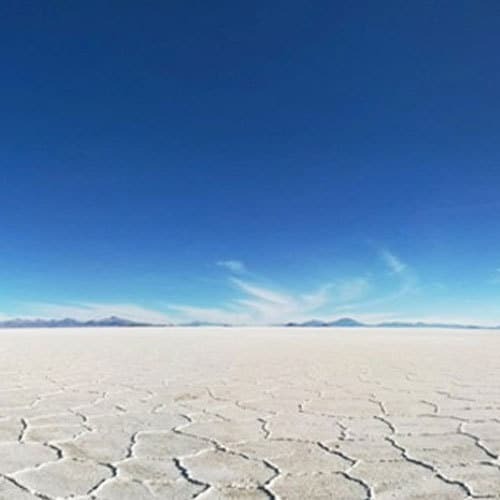 Lithium Chile (TSX-V:LITH) owns fifteen projects, encompassing 159,950 hectares on Li-rich Salars in Chile – which has the largest, high-grade lithium reserves and lowest-cost lithium production in the world. The portfolio includes projects with high-grade lithium brines and excellent chemistry, at shallow depths – all of which have good access to infrastructure. The company is well-funded and has a top-tier team. Exploration is underway and the company is targeting initial resource estimates in 2019. Mr. Cochrane has 36 years of investment industry experience during which he has participated in raising in excess of $500,000,000 for a variety of “small cap” public companies in various businesses and industry sectors including mining. In addition to having been associated with numerous domestic transactions, Mr. Cochrane has also been involved with many international opportunities – primarily in China and most recently with a series of mining projects and concessions in Cambodia owned by a Canadian public company. Mr. Cochrane’s extensive capital market experience will be an invaluable asset as Lithium Chile continues with the roll-out and expansion of its lithium strategy. Mr. Al J. Kroontje, B.Sc. (Eng. ), P.Eng., serves as an Executive Chairman of Lithium Chile Corporation. Mr. Kroontje has been an Interim Chief Executive Officer of Border Petroleum Limited since July 29, 2013 and served as its Interim President. He serves as the Chief Executive Officer, President and Chief Financial Officer at Kasten Chase Applied Research Ltd. and also serves as the President of Pellinore Holdings Inc. and Flotan Corp.
Terry Walker, P.Geol. is a highly-experienced geologist and a leading expert in hydrogeology. 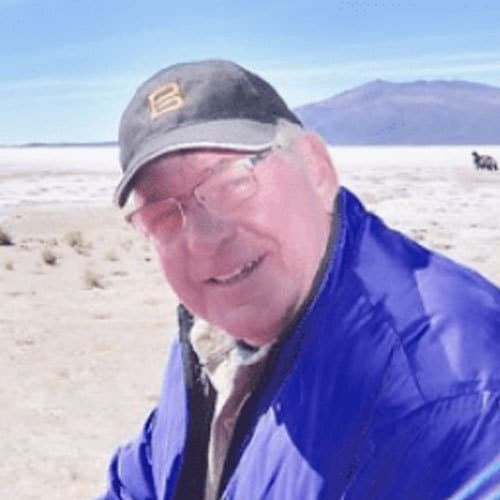 Terry has spent over 25 years in Chile’s mining industry and is well-connected throughout the sector. He is the co-founder of GeoServicios Piedra Dorada – an exploration and development services company, focused on Latin America. Previously, Terry was V.P. 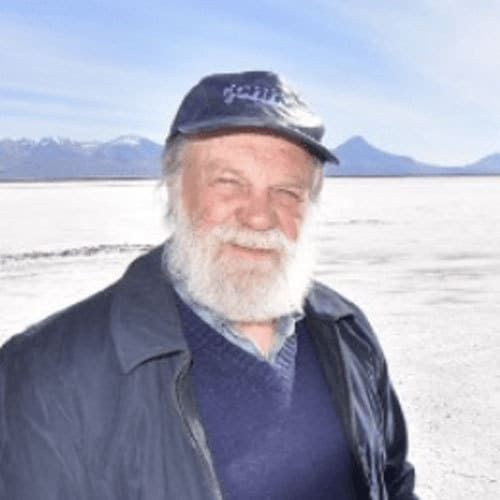 Exploration and General Manager for Polar Star Mining and International PBX Ventures in Chile. 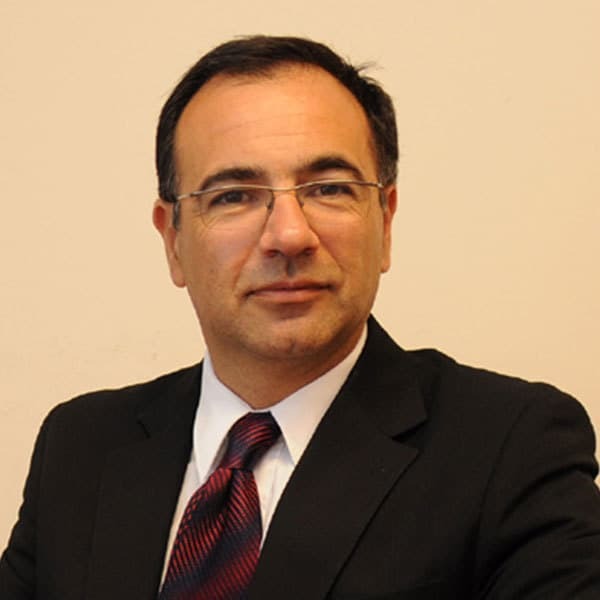 He has also acted as an independent consultant on project evaluation, generation and management in Chile for a variety of senior and junior companies including; Noranda Chile, Minera Teck, Hunter Dickinson Inc, Northern Dynasty, MK Gold and White Mountain Titanium Company. Prior to his work in Chile, Terry worked as a senior geologist for major and junior mining companies in Canada. Terry is a Qualified Person for the North American and Australian stock exchanges. 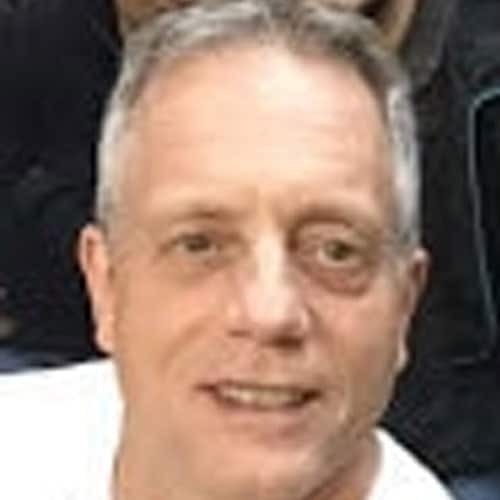 Ken Booth joined Lithium Chile in February 2018. Me Booth has been the President of Highwood Advisory Services Inc., a financial consulting firm, since February 1999. Previously, Mr. Booth was a Vice-President, Investment Banking with RBC Dominion Securities Inc. in Toronto and Vancouver, specializing in corporate finance for the mining industry and a member of the Mining Group of Nesbitt Burns Inc. Mr. Booth holds an M.B.A. from St. Mary’s University and a Bachelor of Science degree in geology from Carleton University. Mr. Booth is a Director of Angkor Gold Corp.; NV Gold Corporation and Redstar Gold Corp., which are listed on the TSX Venture Exchange. Andrew Bowering is venture capitalist with 30 years of operational experience and leadership in mineral exploration and development worldwide. He has founded, funded and built teams that have operated numerous companies in the pursuit of precious, base and industrial metals from early exploration through to production. Mr. Bowering is an owner and founder of Sunrise Drilling Ltd. and has owned and operated drilling companies for the past 20 years. Mr. Bowering has held senior management positions in a variety of capacities. He has been responsible for the acquisition and sale of several assets and the raising of upwards of $250 million in development capital. He has operated and managed programs throughout the North and South America and abroad. He is a founder, director and shareholder of Millennial Lithium Corp, and other publically traded companies primarily focused in the battery metals space. Mr. Ross has over  20 years’ experience in Venture Capital and Marketing for Small cap to Mid-tier mining, Oil and Gas companies. Mr. Ross has planned and implemented numerous marketing campaigns, and was the Corporate Development Consultant for Fission Energy named a Top 50 TSX-V company for its performance, prior to the completion of the sale in 2013 with Denison Mines. Following the sale to Denison Mines he went on to be a Director of Fission Uranium Corp from 2013 to 2017. With an extensive network of contacts in the institutional and capital markets space, as well as strong relationships with individual investors he has raised over $200 million for TSX.V listed companies. In addition, He also headed up corporate development for Able Auctions and Smart Tire systems, both of which graduated from the OTC-BB to the Amex stock exchange (NYSE). Executive and Chemical Engineer with deep experience in international mining operation, project and commercial management. Specializing in process engineering, mining, resources management operations work. Held important operations and executive positions in mining organizations in Argentina and Chile. Jose has been involved in design, construction and startup of FMC facilities in 90´s holding the position of Lithium Carbonate and Ponds Superintendent. 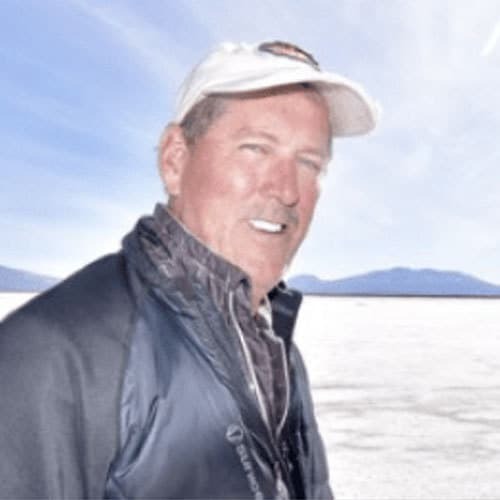 On 2009 Jos held the charge of Country Manager for Orocobre, reaching the feasability, design, construction and staring up of the unique commercial new brine lithium project in the last 20 years. Currently is director and COO of NRG Metals Inc., a junior novel company with 2 projects in Argentina Lithium Triangle. Experienced in project development and start-up in Gold mining. Neuro Management Skills and Bussiness Administration degree.